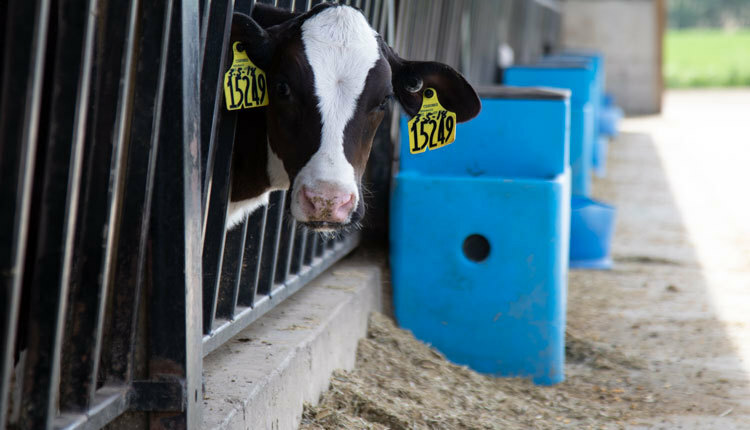 When you’re looking to fine-tune your feeding, checking on the basics is a good first step. 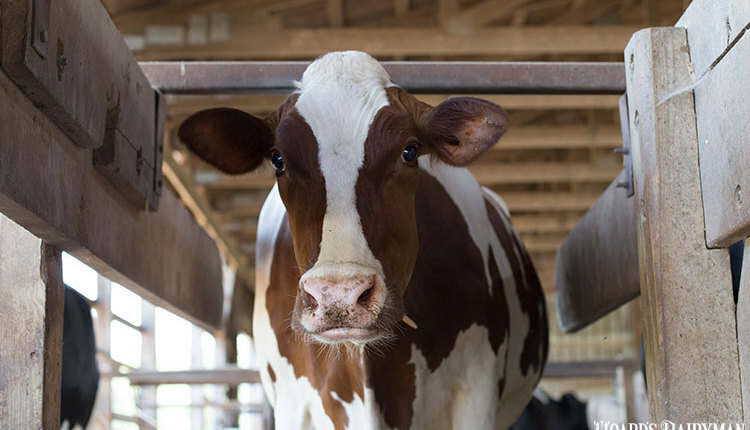 Measuring the dry matter content of forages and wet ingredients, and adjusting the amounts fed accordingly, is one of those basics that creates a foundation for providing cows a consistent diet. Rations are formulated with each ingredient at a specific dry matter content. Any variance from that specific number means the actual diet will be different from the formulated one. 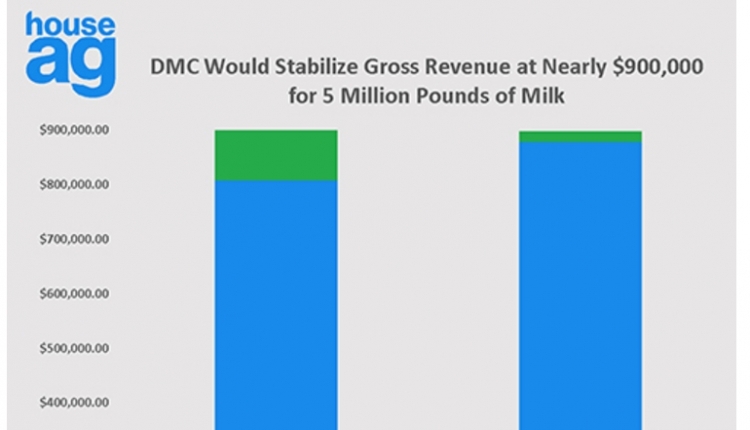 Depending on how much of the ingredient is in the ration and how far off the dry matter is, the change could have virtually no effect or it could be enough to derail milk production. 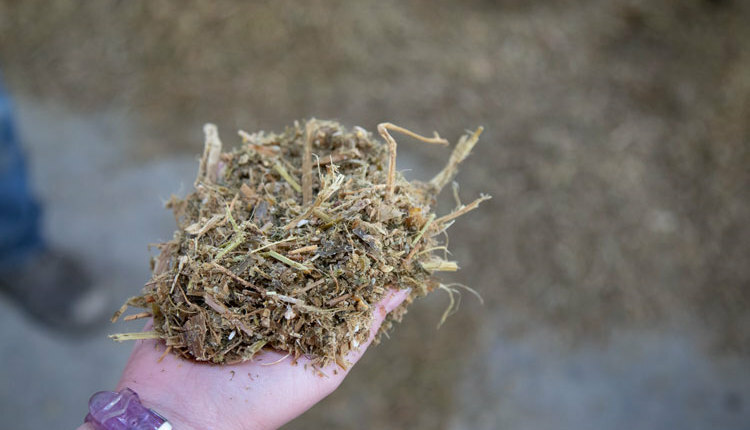 Changes in dry matter can be due to differences in forage as it was harvested or to different batches of a by-product feed. Weather conditions that increase drying or add water from rain or snow also change the dry matter of feeds in storage. 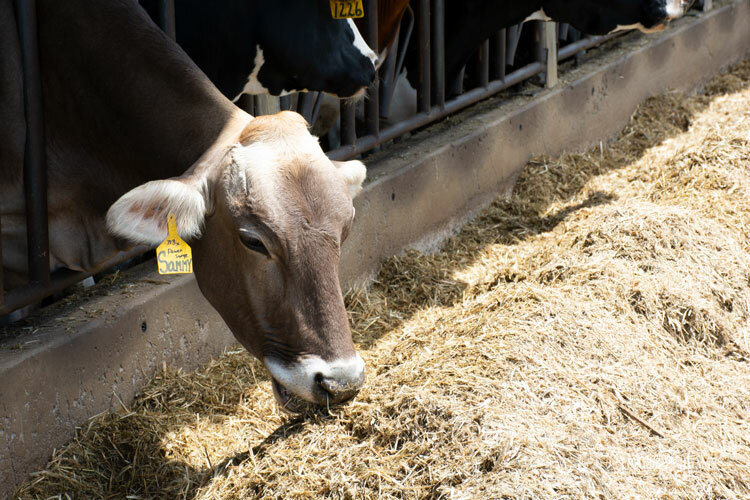 Failure to adjust feeding levels as forage dry matter changes can negatively affect cows’ energy balance and milk production. On the other hand, overfeeding forages increases feed costs, wasted feed, excess nutrients, and excretion of nutrients in manure. 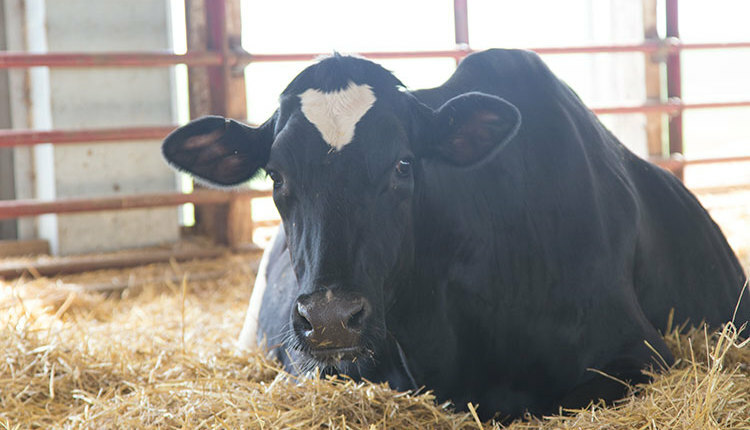 Let’s look at an example of how changes in forage dry matter can influence what cows are fed. In this example, our daily mix sheet calls for 75 pounds of corn silage on an as-fed basis. When the ration was formulated, the silage dry matter was 29.6 percent, crude protein was 7.9 percent, and net energy for lactation was 0.78 megacals per pound. Crude protein and net energy are less variable than moisture, so in this example we will assume they do not change. 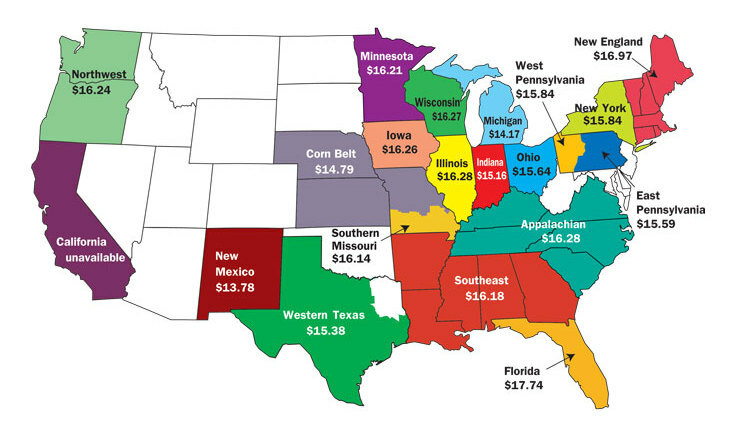 To balance the ration, 22.2 pounds of corn silage (on a dry matter basis) were required, which provided 1.75 pounds of crude protein and 17.3 Mcal of net energy. The table below shows what happens if the dry matter changes, but we keep feeding 75 pounds of silage. We either over- or underfeed corn silage, which means protein and energy are affected as well. 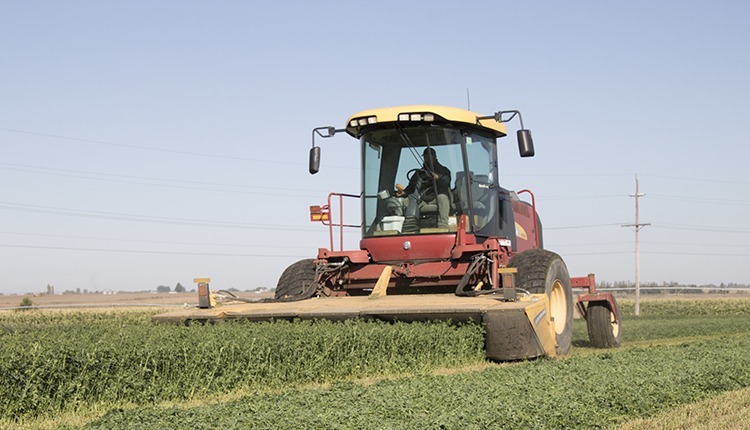 Testing forage dry matter weekly can help to minimize the impact of these changes. 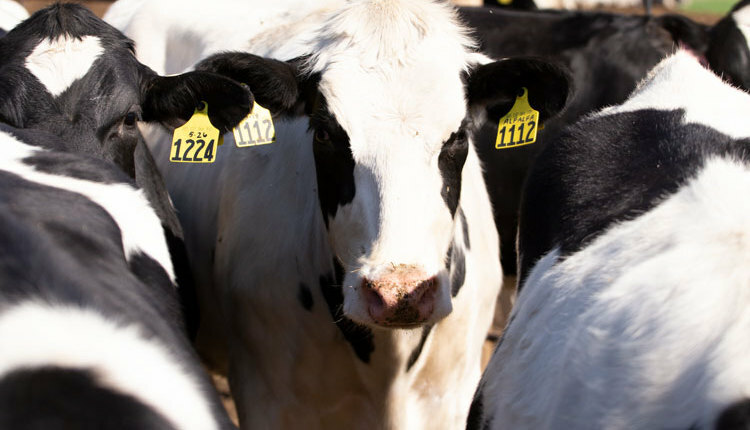 There are several options for testing dry matter on the farm, from the Koster tester or microwave to newer technologies using NIR for real-time results. The potential for rapid measurements with the newer technologies offers the opportunity to manage dry matter changes daily. 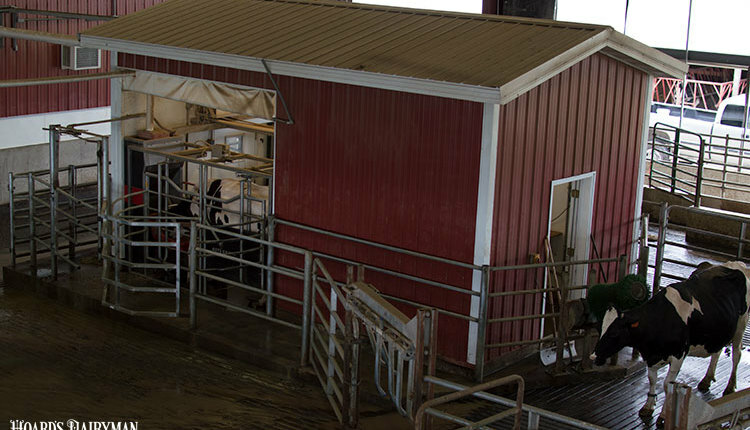 Regardless of the method you use, remember that monitoring forage dry matter is one of the easiest steps you can take to improve the consistency of the diet you offer cows.